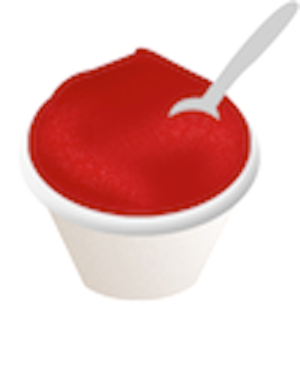 Iiiiit’s the moost wonderful time of the year! Luckily for you, you’re unable to hear me actually sing. 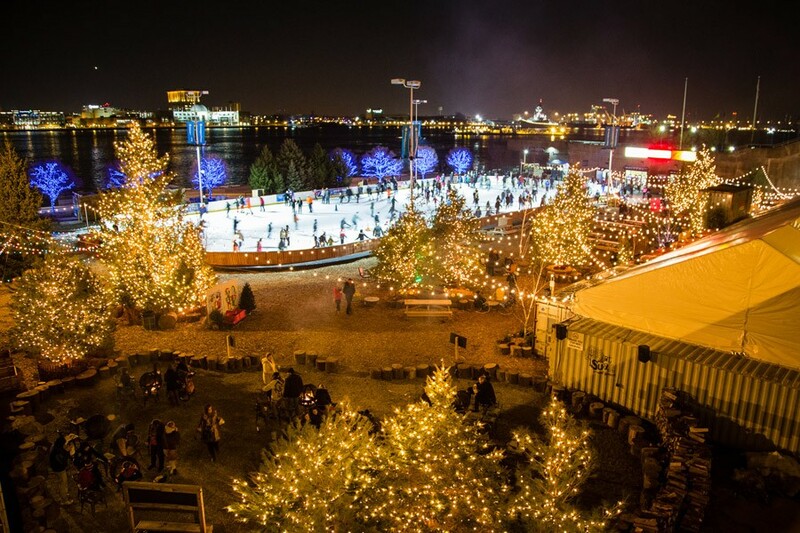 But I can’t help myself because Philly will be hustling and bustling with holiday excitement. 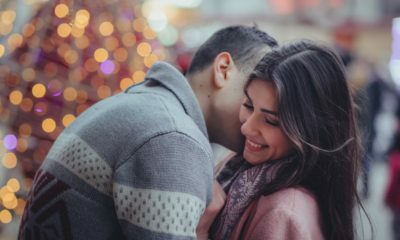 For those looking for the perfect family event or a cute date night, what better way to kick-off your Christmas countdown than a tree lighting ceremony. 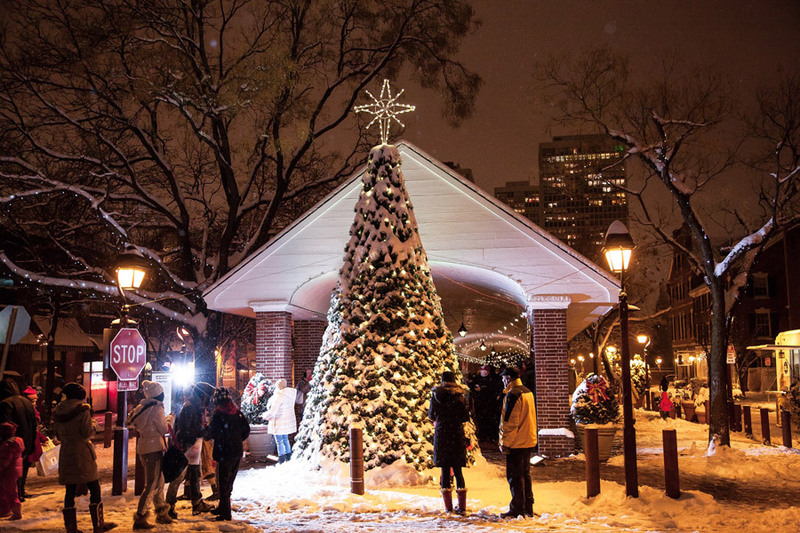 As always we gotcha’ covered in our 2014 guide to tree lighting ceremonies in Philadelphia. See one or check them all out. 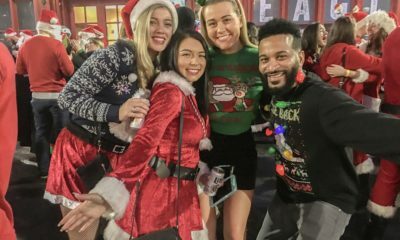 Each ceremony will have their own cool unique features such as entertainment, Santas, and celebrities. 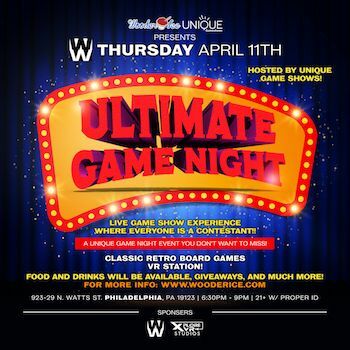 Start planing your night out today. 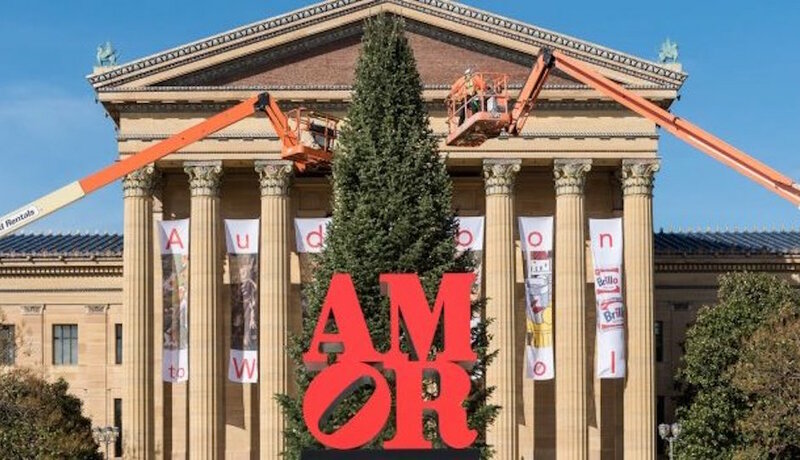 The Amor Statue has been all the rage this fall now it will be accented with a stunning Christmas tree which will be lit on on Nov. 25th. Since the tree lighting ceremony falls on Wednesday, enjoy Pay-What-You-Wish which occurs every Wednesday evening. Not so much a tree ligting but Manyunk Holiday Showcase lighting will be a great family event to attend. Aside from the cool light displays treat the kids with a picture with Santa. 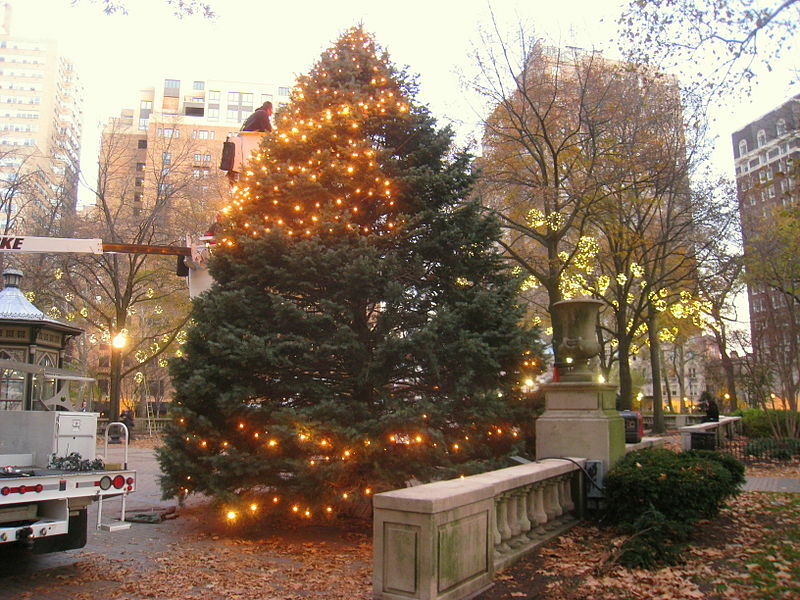 As one of Philly’s most prestigious parts of town, it’s only right that Rittenhouse Square would put on display one of the biggest Christmas trees in the city. Expect to witness a 30 ft. tall tree lit to give the perfect addition to an already great park. While you’re out there take advantage of the many shops and knock out your holiday shopping list. 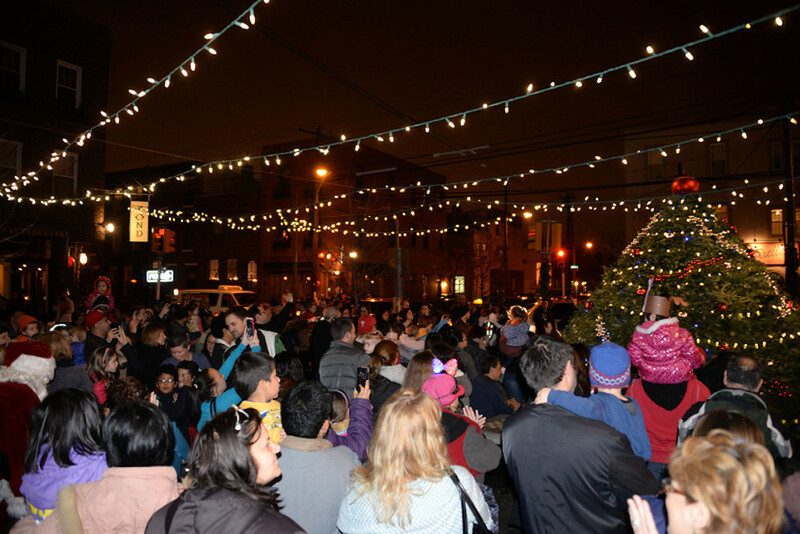 The 3rd annual Tree Lighting is back with Center City’s biggest Tree! A family affair to not be missed, there will be complimentary hot cocoa, face painting and crafts from Duffy Books In Homes USA. See outstanding holiday performances from the Liberty Strings Orchestra (final holiday performance) and the Philadelphia Dance Academy! 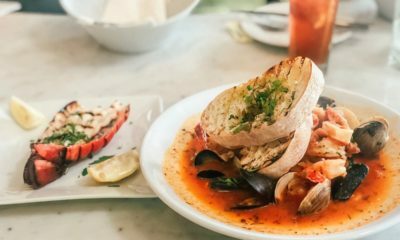 Patrons can enjoy complimentary appetizers and beverages. Remember to BYOC (bring your own camera) for photos with Santa! 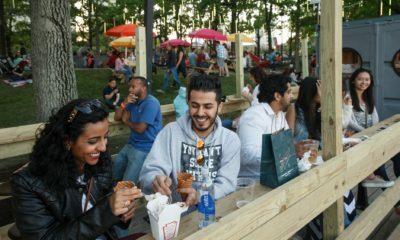 The City of Philadelphia announced that Grammy-nominated R&B artist Jazmine Sullivan will headline the 2015 Tree Lighting Celebration at City Hall. The Philadelphia native will join a number of local acts for the ceremony inside the City Hall Courtyard on Thursday, December 3. The event is free and open to the public. Pre-programming and light entertainment will begin at 6:00 p.m. and the official ceremony will start at 7:00 p.m., with the lighting of the tree at 8:00 p.m.
Deck the Ave! 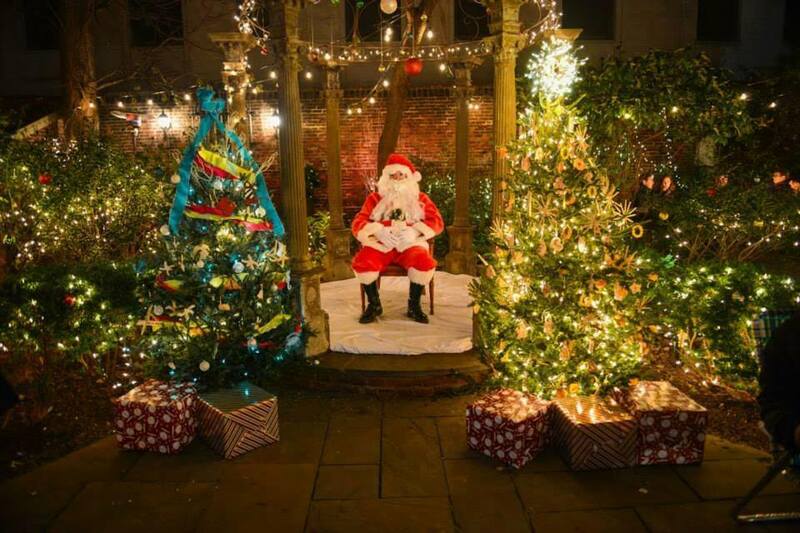 EPABID and Passyunk Avenue Revitalization Corporation (PARC) kick off the holidays with the annual Tree Lighting Party at the Singing Fountain (Tasker and EPA) on Thursday, December 3, 2015, from 5:00pm to 7:00pm. The free celebration will include carolers from Alphabet Academy, music by students from Andrew Jackson School, a visit from Santa Claus, and holiday treats from the Avenue. 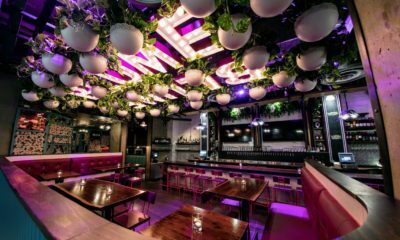 We’ll also have the Joe King Trio playing holiday tunes along the Avenue to keep the party going. 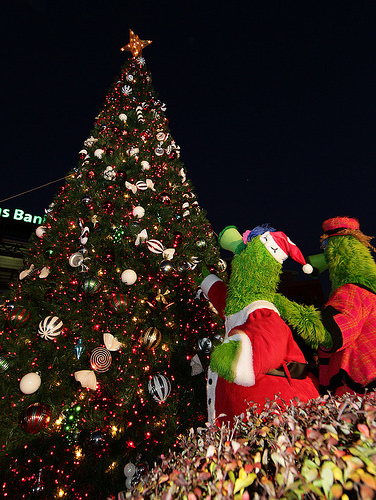 Phanta Claus is coming to town – with his reindeer – and he is bringing lots of holiday fun to the Phillies Holiday Sale & Tree Lighting on Saturday, Dec. 5, at the Majestic Clubhouse Store at Citizens Bank Park. For the first time at the event, fans will have the chance to take photos with live reindeer on the main concourse, visit Phanta Claus, take images of the decorated Phillies Clubhouse, and engage in holiday #selfies with 2008 World Series manager Charlie Manuel. It’s a Winter Wonderland on South Street! 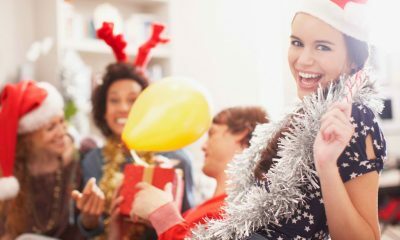 Enjoy tons of family fun, a holiday market, horse drawn carriage rides and obviously tons of shopping for your holiday list. 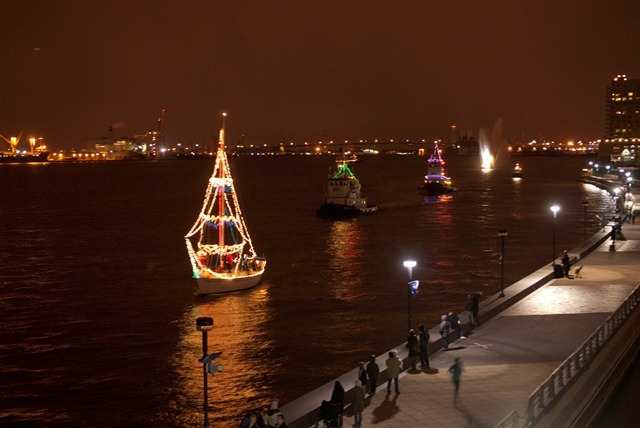 Our annual Parade of Lights returns to the Delaware River on December 12 at 5:30 p.m. The lighted boat parade features our working port, with tugboats and other vessels decorated in lights. Before the parade, spend the day inside the Museum for holiday activities and entertainment including Santa and Santa’s workshop. Museum visitors will get the best view of the parade from the 2nd floor balcony overlooking the Delaware River. Please join us in celebrating the upcoming season at the most decorated holiday setting as we transform our hotel and restaurant to look like the set of a Charles Dicken’s movie. 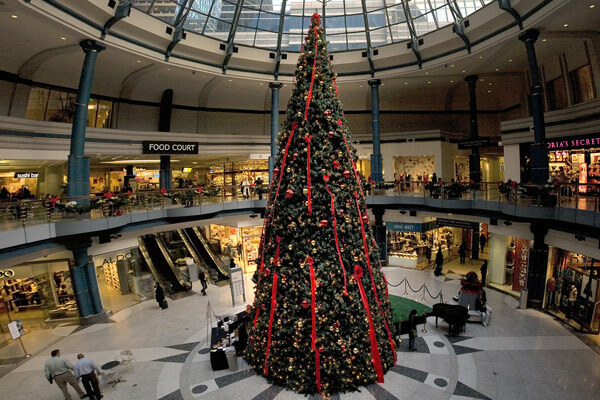 The property will be decked from head to toe, inside and out, in celebration of our 4th annual Christmas tree event. In addition to the overall decor we will have fifteen decorated trees in the courtyard and hotel.